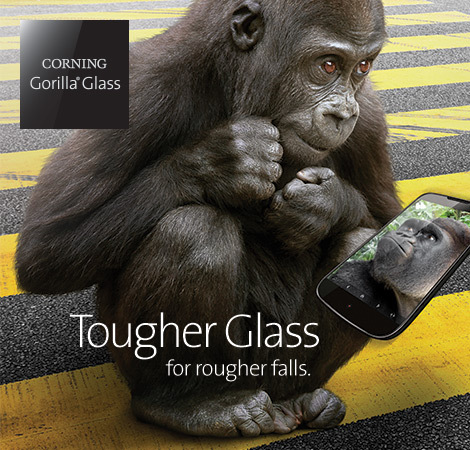 Corning has announced Gorilla Glass 4, which it says is two times tougher than competitors when dropped on rough surfaces based on a new one-metre high face-down drop tests. Replacing a broken screen is one of the higher costs of owning an iPhone and many customers would welcome tougher and more shatter resistant displays. 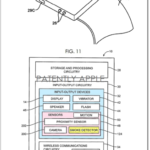 There’s no word whether Apple will use Corning Gorilla Glass 4, but given the ugly bankruptcy of GT Advanced, it may take a while for the iPhone maker to find another source capable of producing sapphire glass on a large scale.